The 9th World University Beach Volleyball Championship will be hosted by the Technical University of Munich (TUM) and German University Sports Federation (adh). The German University Sports Federation is the umbrella organisation of the German University Sport Institutions. Students and professionals are equally represented in the most important adh committees. This special form of participation in equal terms is also resembled on the adh board. More than 190 universities and universities of applied sciences with some 2.4 Mio. students and 550,000 employees are actually members of adh. 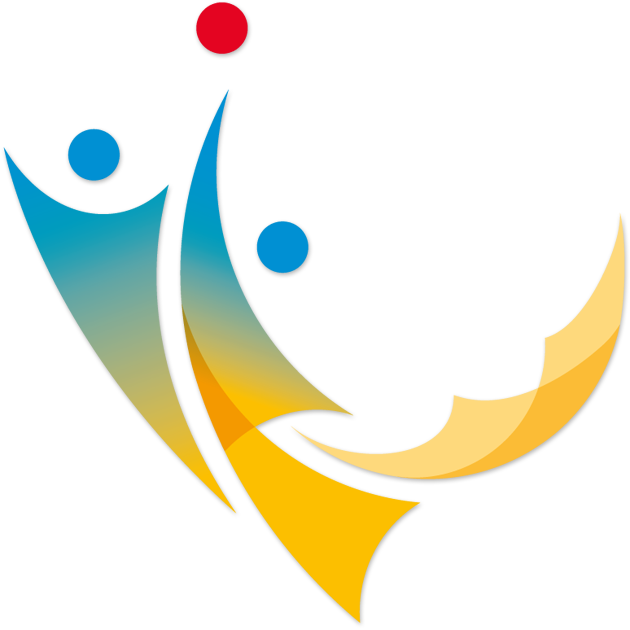 The federation concentrates on national and international competition sports and education. adh organises national competition sport events in more than 50 disciplines every year. As host of numerous World and European University Championships, as the WUC Beach Volleyball 2008, the WUC Equestrian 2012, the EUC Rowing 2015, the EUC in Volleyball 2009 or the EUC Badminton 2005, the adh has a proven track record of success. Munich is a city of students, elite universities and top academics. Over 120,000 students and two of the eleven German Universities of Excellence reside in Munich and contribute to the youthful atmosphere of the city. The largest universities in the city are the Ludwig- Maximilians-Universität with over 50,000 students and the Technical University of Munich (TUM) with over 37,000 students. Both have an outstanding reputation around the world. The TUM was established in 1868 and will celebrate its 150th anniversary in 2018. Its guiding principle is to act like an entrepreneur in order to find and support diverse students. By maintaining constant dialogue with society, the research is interdisciplinary and based on the most important challenges to mankind. The TUM houses the University Sports Centre (ZHS) of all universities in Munich. The TUM campus in the Olympic Park provides all students in and around Munich with a large list of sporting activities in summer and winter. The ZHS is the largest university sports centre in Germany, with over 120,000 student members and over 16,000 active participants each semester.